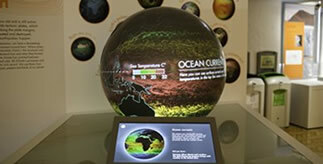 Enabling visitors to explore life over the past 3.5 billion years, the Lapworth Museum showcases exceptional objects from one of the UK’s most outstanding geological collections, with state-of-the-art galleries and a range of innovative and interactive exhibits - all completely free of charge. 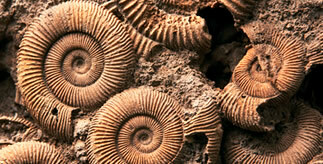 From rocks and fossils to volcanoes, earthquakes, and even dinosaurs, the Museum captures the imagination of all ages. 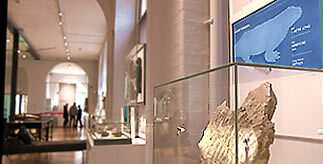 The Lapworth Museum of Geology is one of the oldest specialist geological museums in the UK. With everything from Dinosaurs to Diamonds there is something to spark the imagination! 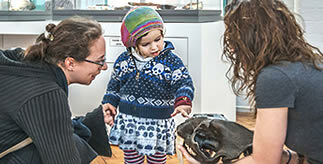 Our dedicated team of volunteers help with a wide range of tasks at the Museum. 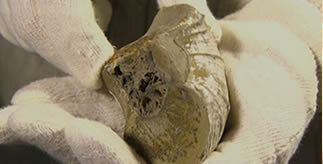 They help us to care for our collections and ensure we provide a high quality service to our visitors. 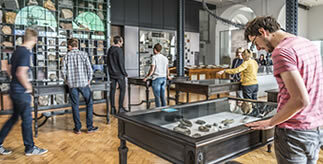 The Lapworth Museum of Geology is looking for a Learning and Community Development Officer to join our team.